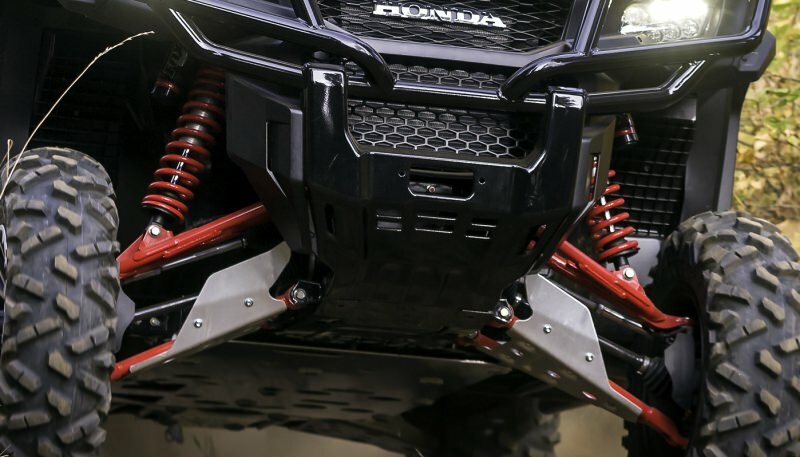 Ever since Honda made the official announcement of the 2017 Pioneer 1000 LE & Pioneer 1000-5 LE with FOX suspension coming as a standard feature and stated they will be a direct swap to the non-LE models, all 2016 Pioneer 1000 & 1000-5 owners (and future 2017 owners) have wondered what price-point these bad boys will come in at. Well… Wonder no more as the information has finally been released! 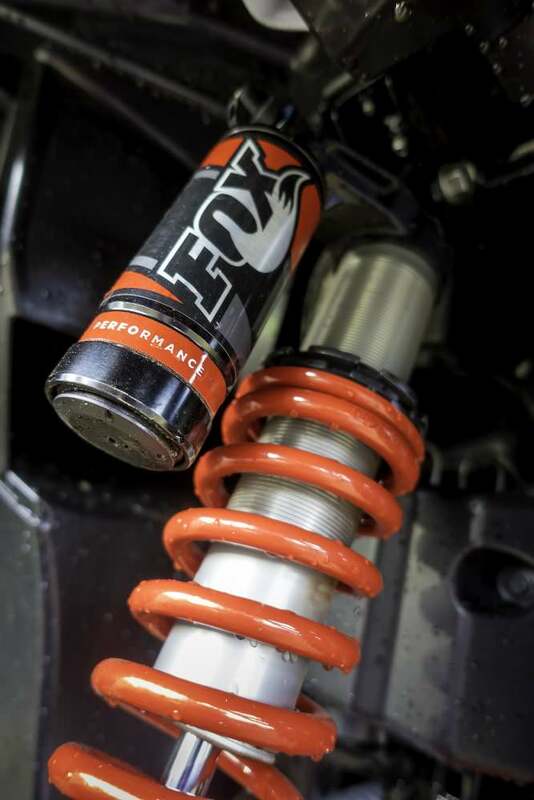 Below you will find pricing for both the Pioneer 1000 and Pioneer 1000-5 models as well as their part numbers and availability dates too so you’ll have an idea as to when you can buy the FOX QS3 shocks for your Pioneer side by side. * Keep in mind you do lose the load-leveling rear suspension on your Pioneer 1000-5 & Pioneer 1000-5 Deluxe if you do upgrade to the FOX QS3 suspension. 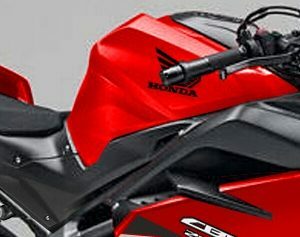 What do you guys think about their price point? Higher or lower than you were anticipating?